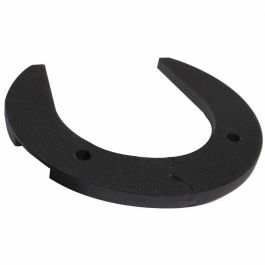 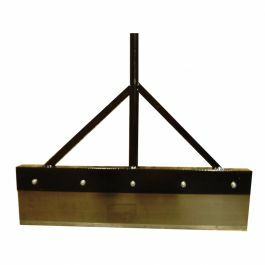 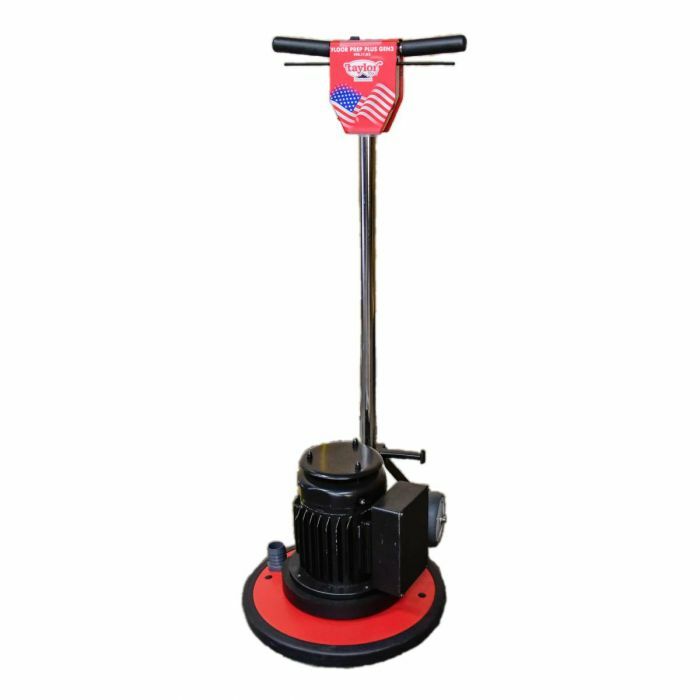 This unique grinder is heavy duty enough to handle tough grinding jobs with the EZ Scrape, but offered at an affordable price! 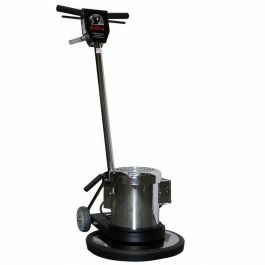 The 2nd Generation Floor Prep Plus grinder now features rugged all-steel construction! 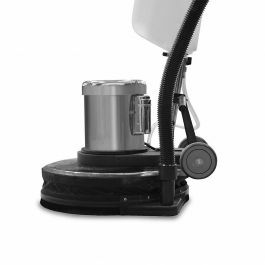 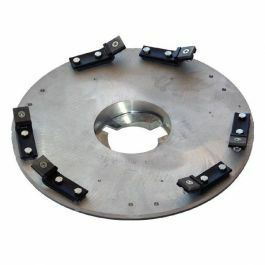 Born from the Extreme Machine, the Floor Prep Plus offers many of the same features at an even more affordable price. 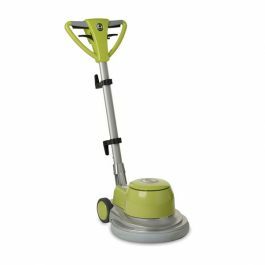 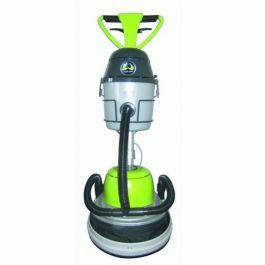 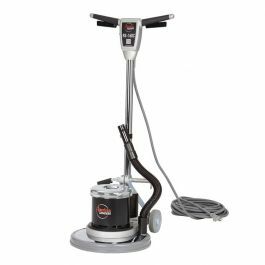 This versatile floor machine can be used for grinding, sanding and buffing applications and is fully warrantied when used with the EZ Scrape.